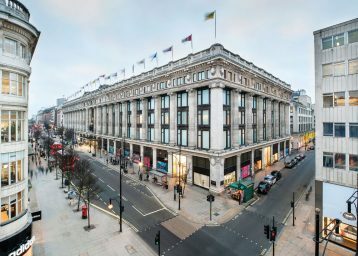 Hennes & Mauritz, the world’s second-largest clothing chain, are expanding globally, with 400 new store openings planned before the end of 2015. 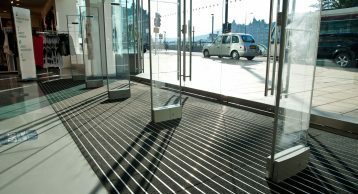 The INTRAform DM system was designed for use in a 12mm deep version, so as to be compatible with both existing matwells and new. 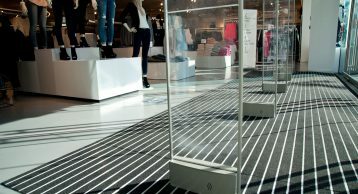 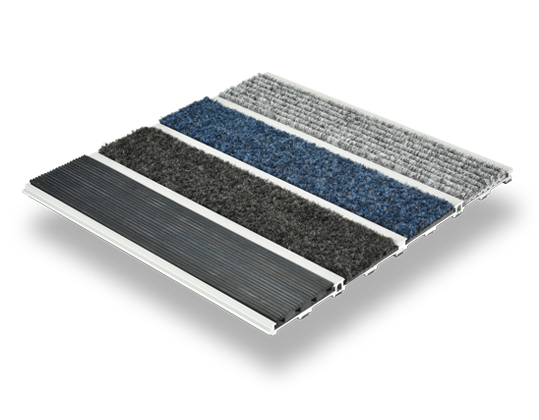 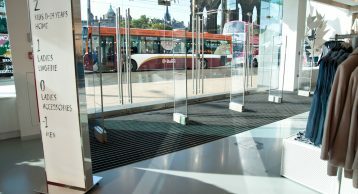 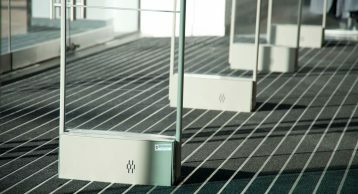 The double-width polyamide fibre inserts and robust aluminium construction provide optimum soil and moisture removal at all locations, and rapid installation due to the simple but effective interlocking plank design.